St Cross is one of England’s oldest charitable institutions. It is still continuing to fulfil the wishes of its original founder, Bishop De Blois, and has done this – through good times and poor – for more than eight centuries. Demands on the Hospital of St Cross are possibly greater now than in any time in its history. The Trustees are deeply conscious of their duty to maintain the fabric of this beautiful complex of buildings, not only for our generation, but also for all those who will benefit in the future. The Hospital is a private foundation which receives no funding from the Government or support from bodies such as Historic England. The Trustees are grateful to Hampshire County Council and other grant giving organisations which help fund various repairs. 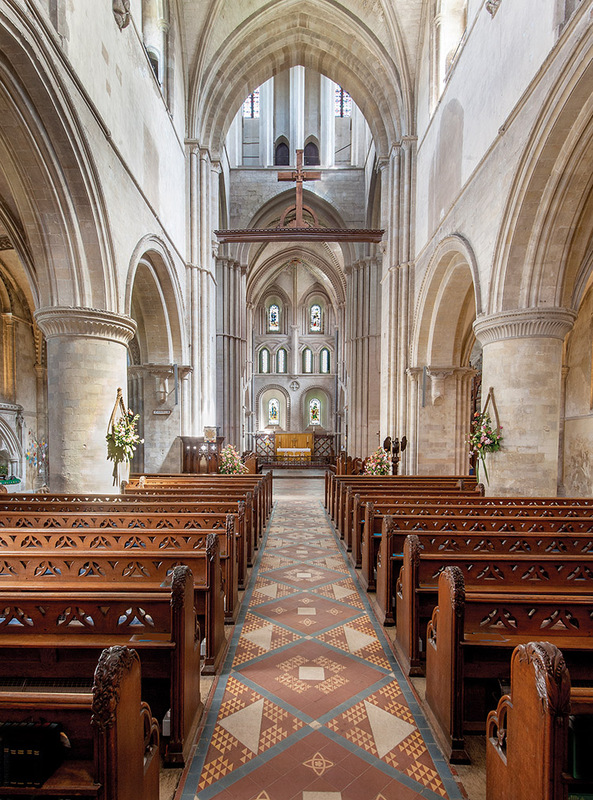 The Charity relies on income received from visitors, hall hires and events to conserve its buildings, comply with current health and safety regulations, and fulfill its obligations to the Brothers of St Cross. All income from sales of tickets, gifts and refreshments goes towards the upkeep of the ancient buildings and supporting the Brothers who live here. Anyone can make a donation towards the running of St Cross, by sending a crossed cheque, or by putting money into one of the donation boxes around the Hospital itself. All donations are used to help maintain the wonderful buildings or for the continued welfare of the Brothers. If you want the money to be used for something specific, please remember to say so in a covering letter. Please make any cheques payable to The Hospital of St Cross. For donations over £50, you may prefer to use Gift Aid so that the Hospital can reclaim the tax. In this case, please download and complete the Gift Aid form and return it to the Hospital with your donation to the address below. If you have already made a Will, you can add a charitable legacy to it by instructing your solicitor to add a short codicil. d) Donate from a charitable trust. Our Registered Charity number is 202751. 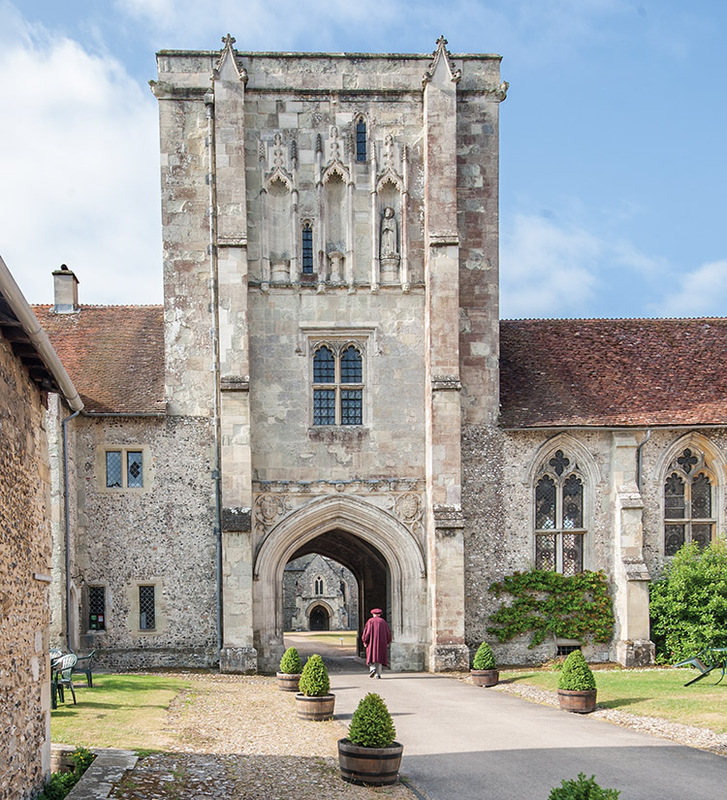 Our complete name & address is: The Hospital of St Cross & Almshouse of Noble Poverty, St Cross, Winchester, SO23 9SD.